Are you looking for ways to increase your recruiting capability and effectiveness? Enhance your employment brand? Figure out social media recruiting? Who isn’t? While some try to take this on themselves, others turn to the pros to rebuild or augment their internal recruiting infrastructure through Recruitment Process Outsourcing. In short, Recruitment Process Outsourcing or RPO, is the outsourcing of some or all components of internal recruiting for candidates who will become direct employees, including sourcing candidates through the offer and onboarding process. It’s bringing recruiting expertise where you need it most. 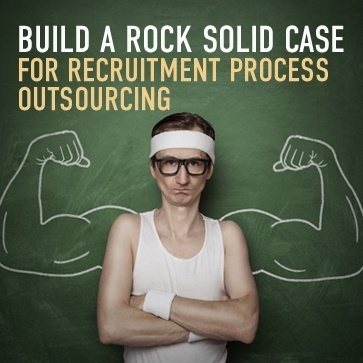 RPO programs can either replace the need for internal sourcing or recruiting or can augment resources already in place. This can be for all your jobs or in certain areas where you have challenges or critical needs. An RPO provider can also help you get the most from your investment in recruiting technology. 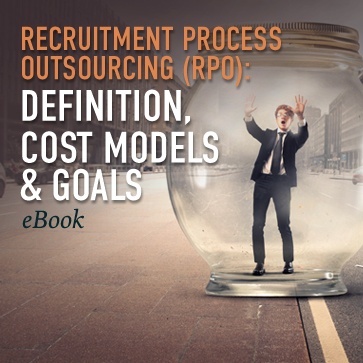 Do more with less, increase the quality of your talent, and keep costs in check with RPO. Yoh knows recruiting. End-to-End – Recruiting from start to finish. Project RPO – Recruiting for a specific area, timeframe, location and/or skill set. 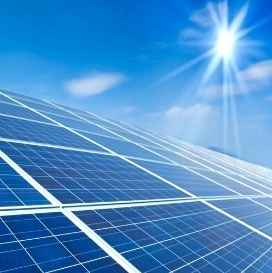 Resource-Based – Leveraging our recruiters on a cost-per-effort basis. On Demand – Having a contingency of recruiters when you need them.